Network with fellow runners, gear specialists, elites and the race director himself! 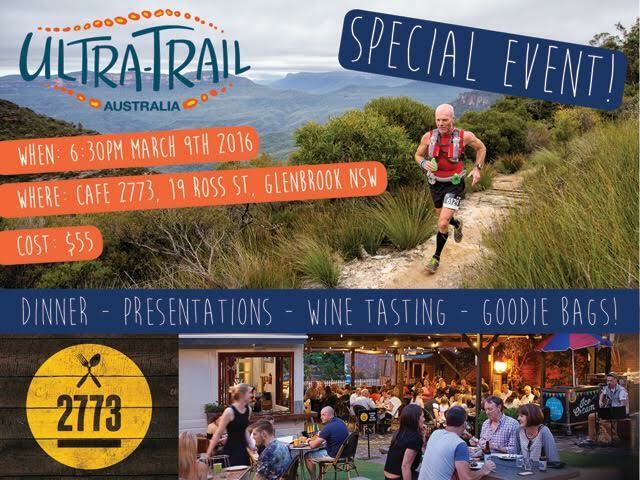 Includes a delicious dinner, informative and entertaining presentations specific to Ultra-Trail Australia, goody bags, generous give-aways from our sponsors and wine tasting from Fox Creek Wines. 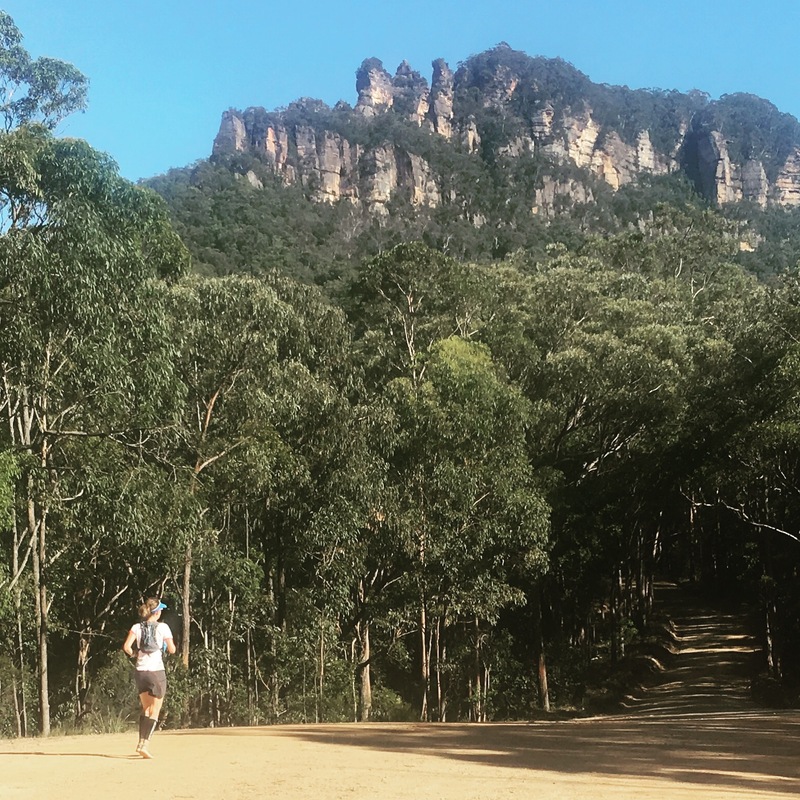 In his usual entertaining manner, Tom will offer you a personal insight into the Ultra-Trail Australia race history, his vision for the future of the race & explain the latest course information for 2016. Olly will speak about his epic running journey through Central America to raise funds and awareness for Beyond Blue. As a store manager for PACE Athletic and a past UTA competitor, Olly will also do a valuable presentation on how to chose the right gear for UTA. In this this valuable presentation, Brendan will run you through his nutrition strategy for running Ultra-Trail Australia. Brendan will also run you though the Hammer nutrition products suited to UTA athletes and how to use these in training and on race day to optimise your performance. Paul will share his insightful knowledge and stories as an ultra runner and a UTA veteran as well as talking us through some of the amazing Fox Creek Wine that will be on offer for tasting. *Spots for this special event are strictly limited and tickets will not be sold at the door.